100 Words, 100 Days: Day 35. On Achieving Serenity…Kind Of. | What I think About When I Think About Writing. ← 100 Words, 100 Days: Day 34. On Lyrics. 100 Words, 100 Days: Day 35. On Achieving Serenity…Kind Of. If you’d have known me a few years ago, I was a basket case. 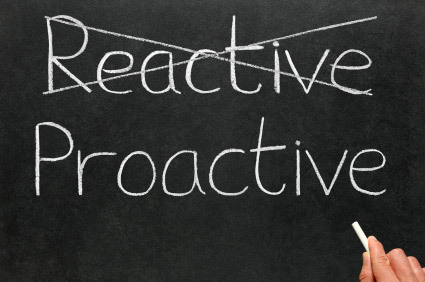 More reactive than proactive. The kind of person who caused crises rather than averting them. I’m not saying I’ve completely changed, but I’m getting there. You see, I’ve taken to classical studies recently, reading the likes of Aristotle, Plato, Seneca and Epicurus. These men knew how to live and also knew how to pass on their wisdom. Now, rather than jumping in with both feet, I’ve learned to take a step back to consider the possible consequences of my actions. It’s easy once you know how. This entry was posted in 100 Days, 100 Words, Philosophy and tagged Aristotle, Epicurus, Philosophy, Plato, Seneca, Serenity, Socrates. Bookmark the permalink. Serenity is fine, but every now and then a fella needs a rabid dog nipping at his heels to remind him to keep moving. Of course, the secret is to keep ahead of the dog during the chase. I know people who have serenitied themselves right into apathy. Not that I care, mind you. Wisdom is a funny thing, James. You cannot acquire it, you cannot study for it, you cannot be awarded it, but over time, it can sneak up on you and take up residence.